Boasting an award-winning senior care and Dining-by-Design program, Vista Village Senior Living offers residents a uniquely vibrant living experience with innovative accommodations, an industry-leading activities program, a popular Transitions program and a pet-friendly community. Assisted living & memory care in Northern San Diego County, just minutes from Carlsbad. Warm, sunny skies and cool ocean breezes year-round! Here at Vista Village Senior Living we empower our residents with the ability to have a happy and full as well as independent life. 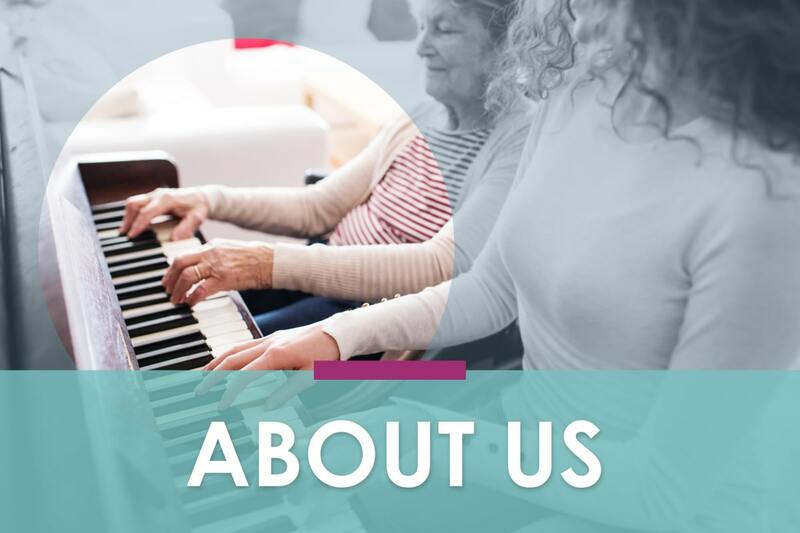 Our residents have something exciting and different going on every day.  We strive to give your senior the quality of life we can provide every day. 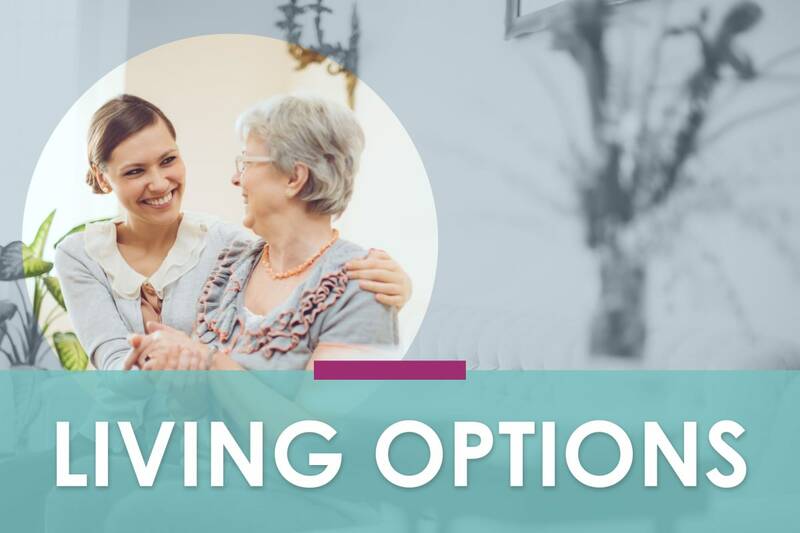 We know that making the decision to move into a senior living community isn’t an easy one, which is why we want to put your mind at ease. With elegantly appointed Independent Living apartments, a supportive staff to enhance your Heartland™ Assisted Living experience, and a highly skilled team dedicated to ensuring your wellbeing in our Legacies™ Memory Care community, Vista Village Senior Living anticipates your needs for the ultimate in retirement living. 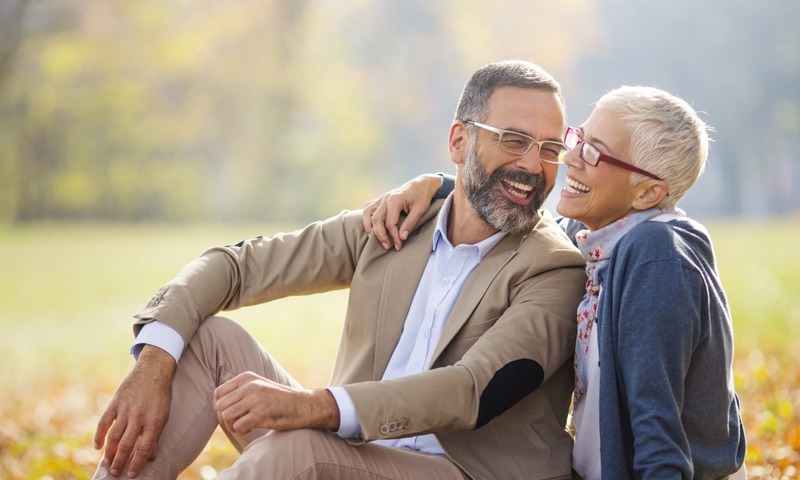 Delectable restaurant-style dining, daily fitness classes, and a host of organized activities are just the beginning of the fun that is waiting for you at Vista Village Senior Living. We invite you to participate in as much or as little you like! We also offer a beauty salon, transportation services, and a 24-hour licensed nursing staff so you always have access to the services you need, when you need them. 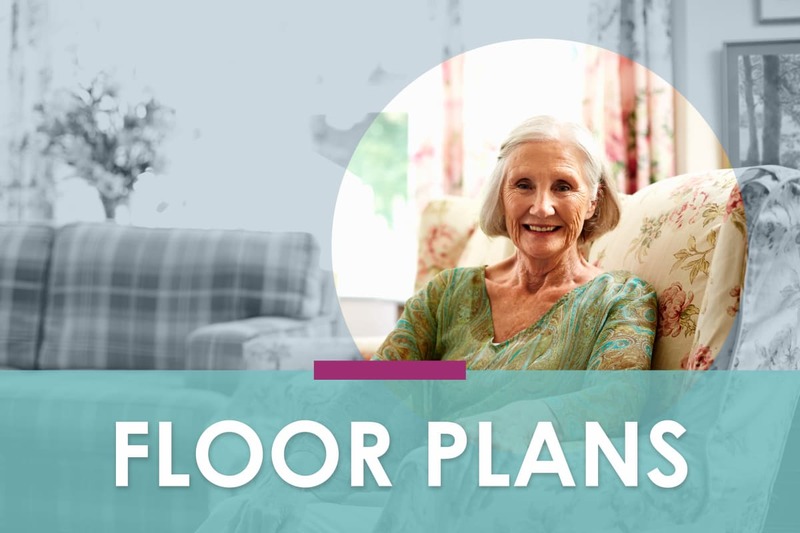 Learn more about senior living in Vista.